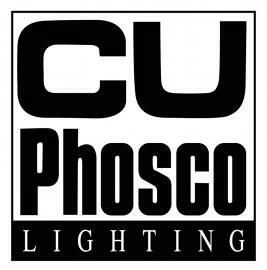 CU Phosco Lighting established in 1923 is a manufacturer of Airport Apron flood lighting systems based on raising and lowering masts for ground level maintenance. We also manufacture a comprehensive range of HPS and LED floodlights for apron, car parking and storage compounds. 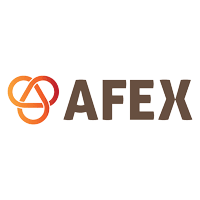 The company has supplied many international airports with apron, perimeter and road lighting and a comprehensive list of contracts is available. Indeed, the project list for our LED floodlights is growing rapidly and already includes London Heathrow, Manchester, Glasgow Prestwick, Al Maktoum, Vancouver & Dublin. 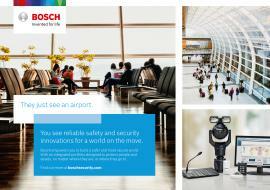 The company is also diversified into CCTV masts with raising and lowering masts for use in airport CCTV applications.